Alpine type r 12" in q logic box. Sounds good but it wont fit in my wrangler so its gotta go. 70 bucks obo. Bumpin this. Will sell the front skid for $30 so i can get rid of it. Not doing much good sittin around. 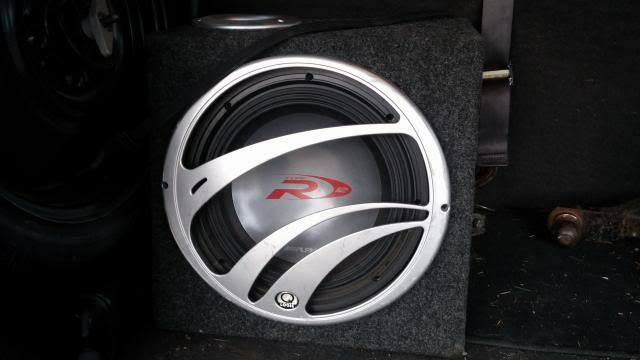 Anyone looking for good sound, you can't beat the type r at this price. They can handle alot of power and hit hard. 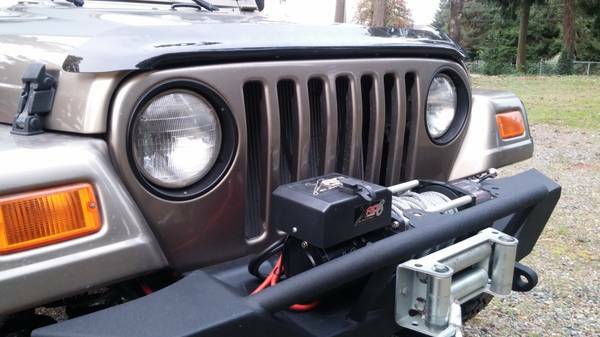 Perfect sound for an open rig like the xj's. Glws. Do you still have these for sale? Ever come down to the Portland area? I'd be interested in both. Still have them yeah but i never make it out of the area let alone down to Oregon lol sorry man. Dropped the sub to $50 to get rid of it. Still have skid. 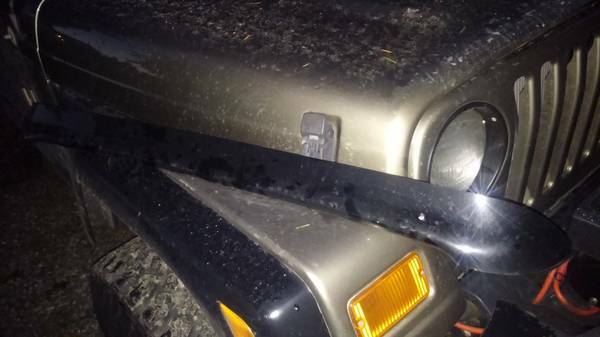 Also have a front wind deflector thing for a TJ, $20. Are you willing to ship the sub? If so what would the cost be to 15084?